Beijing came away from the G20 summit with a welcome ceasefire. Now for the hard part: structural change. China’s leader has opportunities in coming weeks to offer a little more – for example, on intellectual property. That will test the minimum required to please Washington. 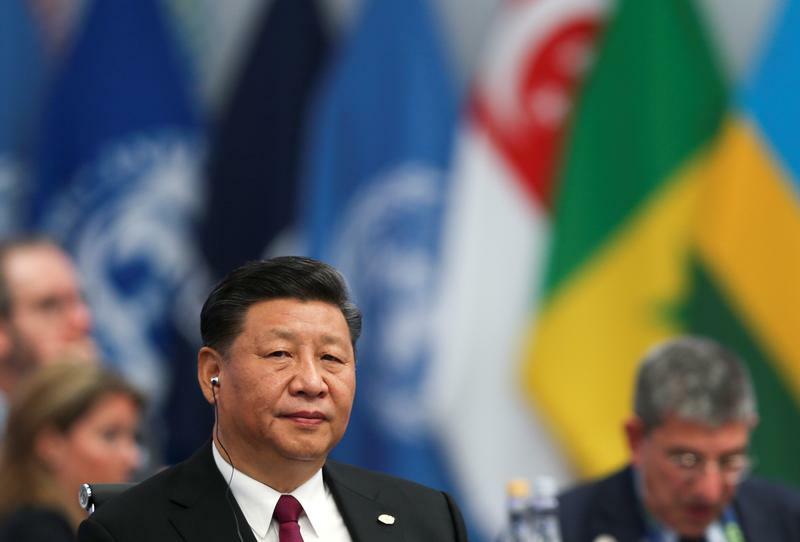 Chinese President Xi Jinping attends the opening of the G20 leaders summit in Buenos Aires, Argentina November 30, 2018. China and the United States agreed on Dec. 1 that they would not increase tariffs on Jan. 1. The administration of U.S. President Donald Trump had been prepared to raise duties on $200 billion of Chinese imports to 25 percent, from 10 percent at present. The two countries will instead take 90 days to negotiate a new deal, according to a White House statement. The statement said China agreed to purchase a “very substantial” amount of products from the United States to reduce the bilateral trade deficit. The two sides will also start talks on structural changes, such as intellectual property protections, non-tariff barriers and other issues.